Aluma LTD offers an ALL aluminum trailer, from top to bottom. Their trailer is the elite utility trailer, offering many high-end standard features. 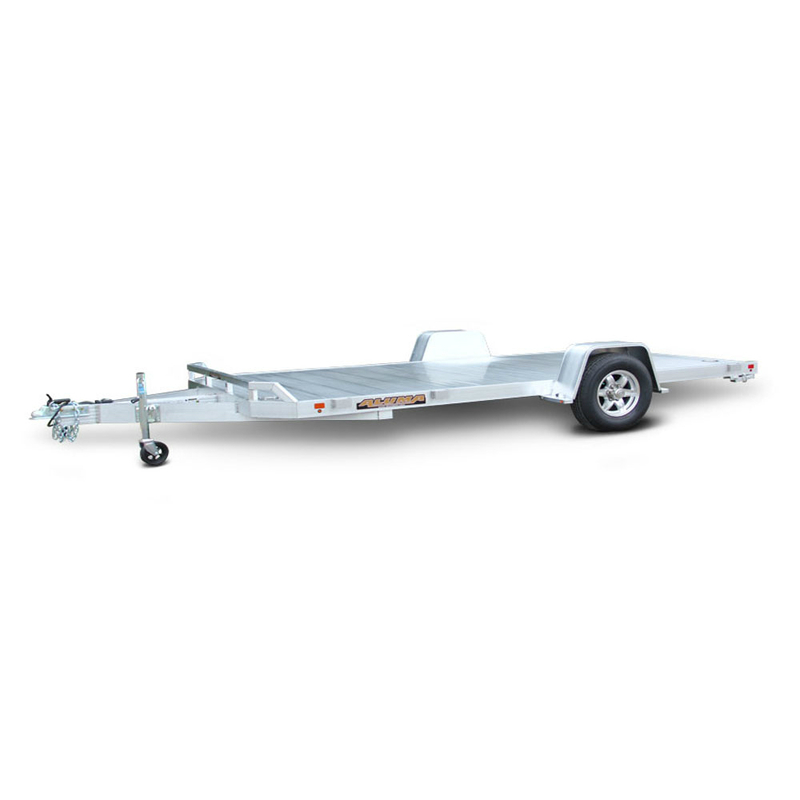 Aluma’s all aluminum construction allows for as exceptionally lightweight trailer. Aluma stands behind their product with a 5 YEAR limited warranty.